Buying a new car ensures the latest technology, trims, and safety features. No need to worry about wear and tear on your vehicle, or body or service work that the car may have received from a previous accident. Most new cars for sale come from factories with ample warranty coverage, so the cost of ownership is relatively predictable. Further, new car buyers can browse through a dealership's selection of featured new vehicles and new vehicle specials for new and popular items at competitive prices. For the car buyer looking for a specific Chrysler, Dodge, Jeep, Ram, or FIAT model in the color, trim package, and price that they researched and fell in love with, a new car is the way to go. Explore the Car Buying Process in Henderson, NC. 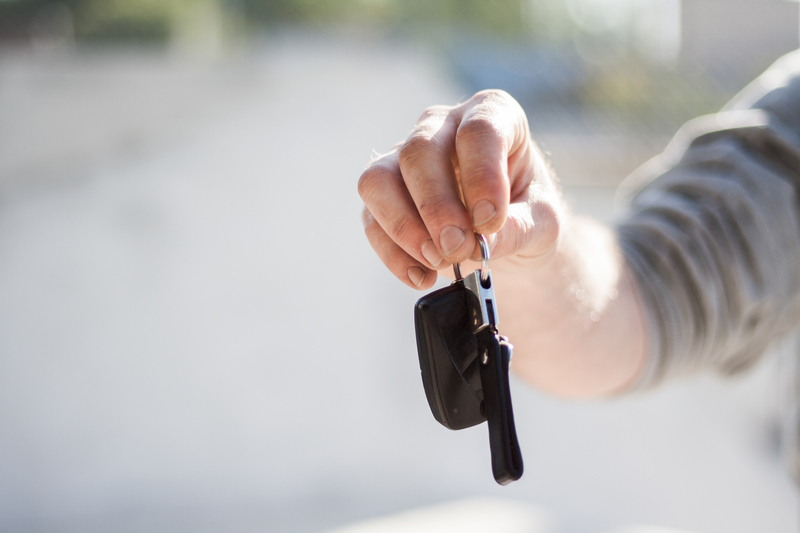 Should You Buy a New or Pre-Owned Car? For price-conscious car buyers, however, used vehicles cost significantly less and may allow for a bigger or fancier model than otherwise considered. Used car buyers will save on the cost of their vehicle because original owners are responsible for the depreciation that occurs within the first few years the car is on the road. While you may be compromising on the exact trim, color, or features you had in mind, a used vehicle will also cut down on sales tax and some insurance premiums. There is no right answer to the age old question: should you buy or lease your next vehicle from Superior Chrysler Jeep Dodge Ram FIAT? It is wise to survey the costs and benefits of buying both new and preowned vehicles, so that you make a decision that fits your lifestyle and budget. Once you've decided on the age of your next car, pay us a visit at Superior CDJRF in Hendersonville, NC to peruse our new and used vehicle inventories. Whether you decide on the brand new Chrysler 200 you've had your eye on, or realize that a used model is more within your price range, we're confident that our inventory of new and used vehicles at Superior Chrysler Dodge Jeep Ram FIAT in Hendersonville, NC will blow you away. Give us a call, or come by for a test drive today!